Cinema style aerial filming, sweeping exterior views and property location hyper lapse cinematography makes this dynamic location and property tour video a 1 of a kind. 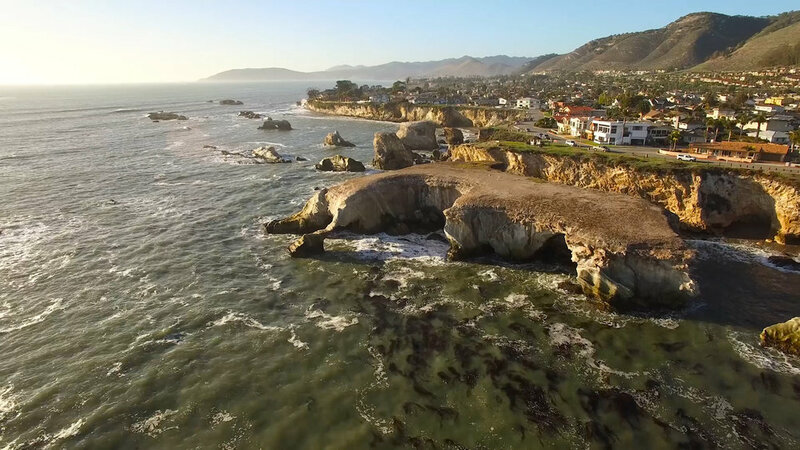 The Central California layout made this lifestyle tour video of San Luis Obispo a remarkable visual experience for Avivo and filming on location. 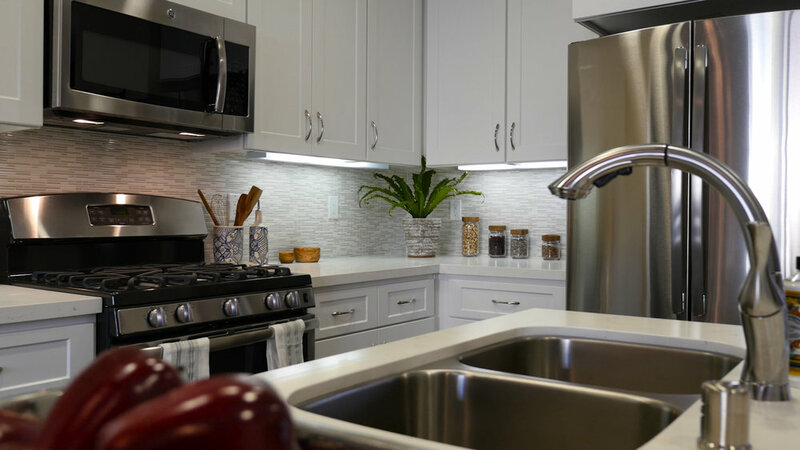 Property and location tour videos are becoming more and more popular within the Real Estate and Developer markets and our close partnerships with these clients makes us more the wiser. 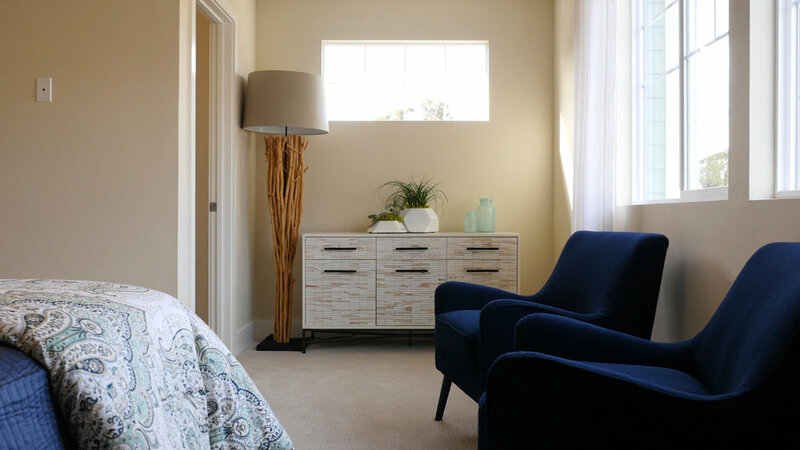 From video marketing sites for selling homes to SEO based (google organic) video placement, our production team creates, develops and helps land you in the marketing place you need. Aerial Video Marketing is getting popular amongst Real Estate, Developers and Locations to create a branding presence as well as generate leads for potential customers. 90% Of users say that product videos help them in purchasing decisions. To promote a tourist destination, city or to advertise a region in its entirety, your company requires a marketing medium that is attractive, fresh and captivating. Short of visiting a destination or city, an online attraction video is the best way to advertise a location. Video gives your online visitors a brief yet detailed insight into your attraction and could potentially see the difference between browsing and booking. motivate customers into and through the buying process. 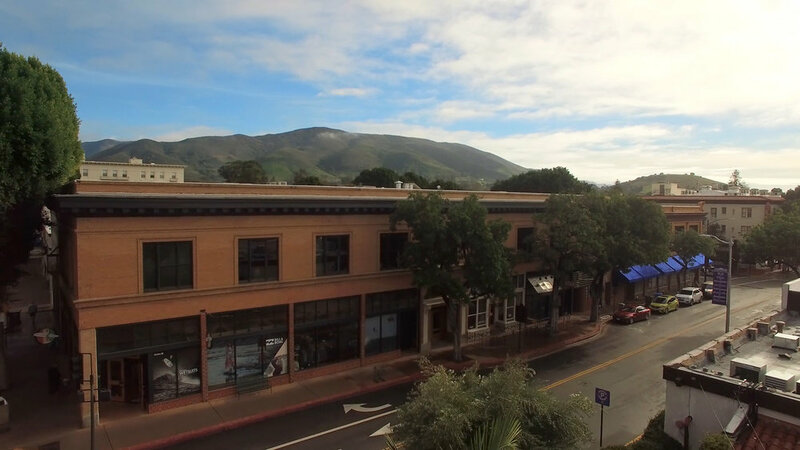 Hyperlapse style filming done in the Downtown San Luis Obispo area for this amazing town home real estate video. Real Estate interior filming and photography services available. 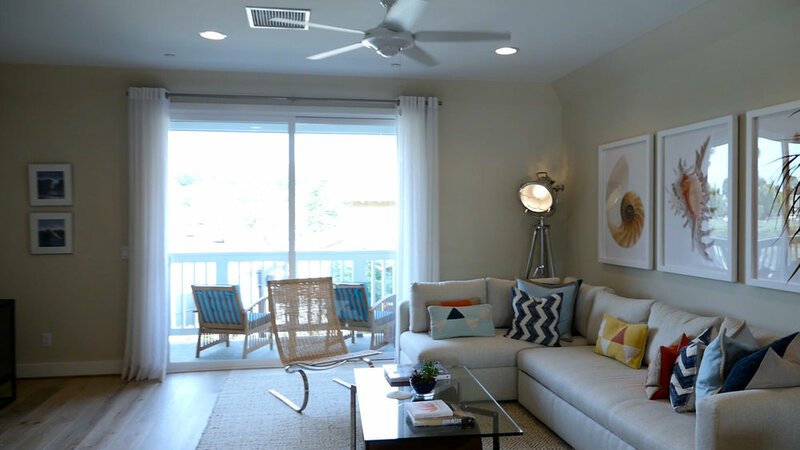 Video Tour of Montage development and Avivo homes photography and aerial videography. Real Estate and Location Tour Video Still Frames from the 4K Video. hyperlapse filming of the Cal Poly Location in San Luis Obispo. 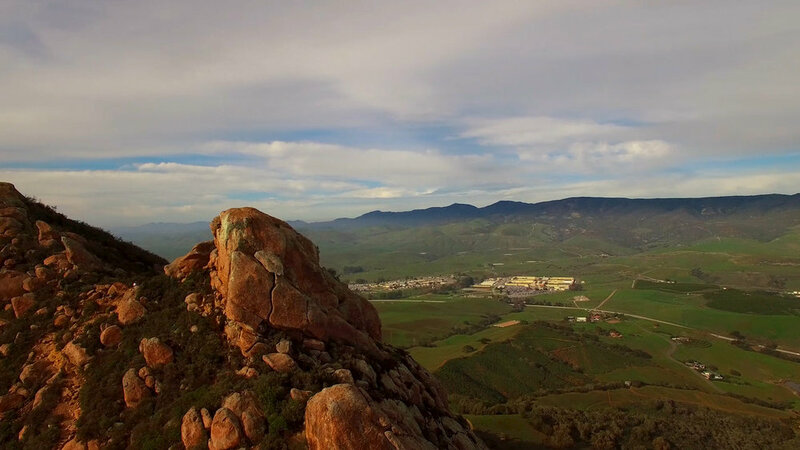 Aerial Video Still frame from the SLO wineries and some hyperlapse filming as well. 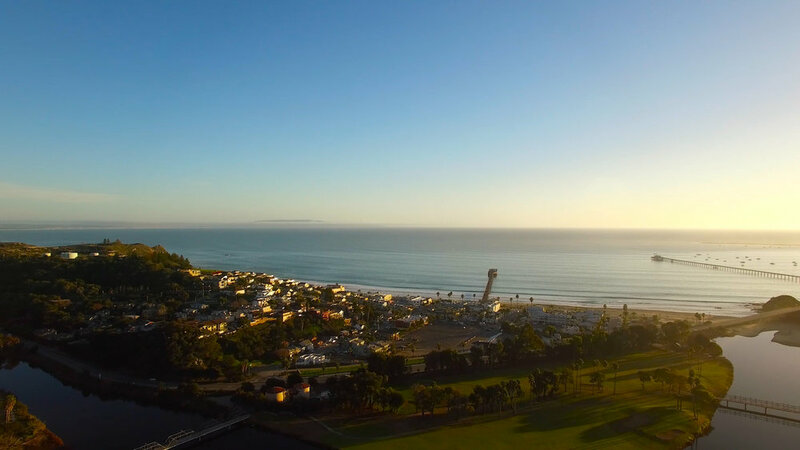 The Slo Lifestyle in Fast Motion with filming from our 4K Ultra HD time lapse cameras. 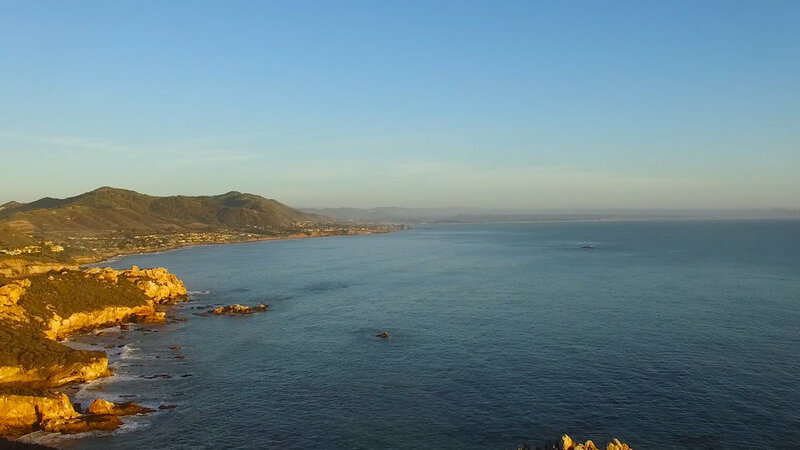 Hyperlapse filming of the San Luis Obispo location tour video production.